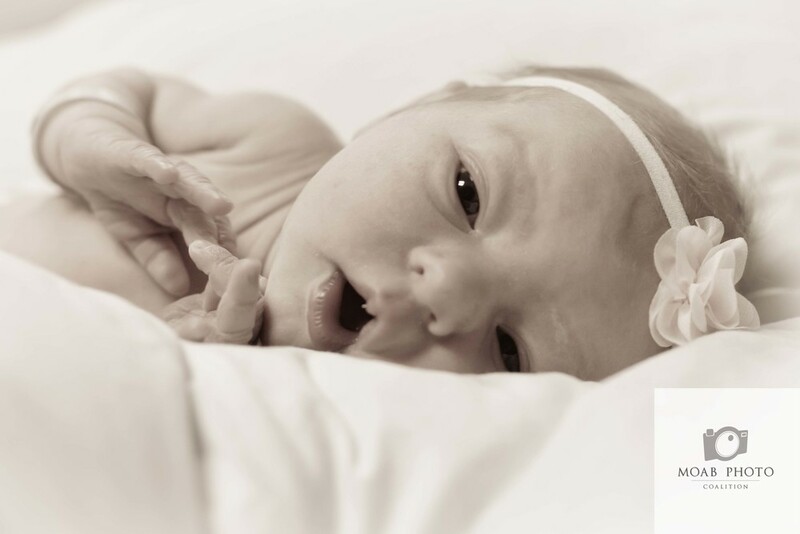 Meet the adorable Skyler Jean Johnston. Her big brother is so in love and already wrapped around her little finger. 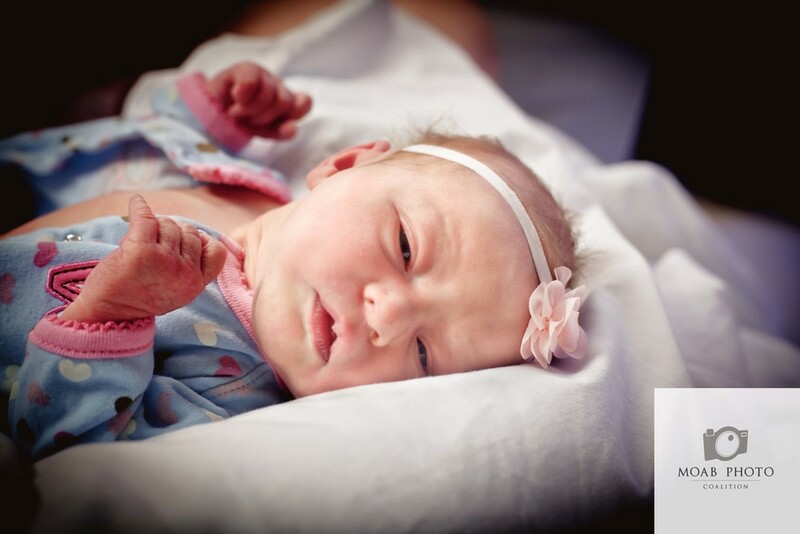 Many prayers were answered at 4:51 am on April 8, 2014 when this little one made her way into the world. 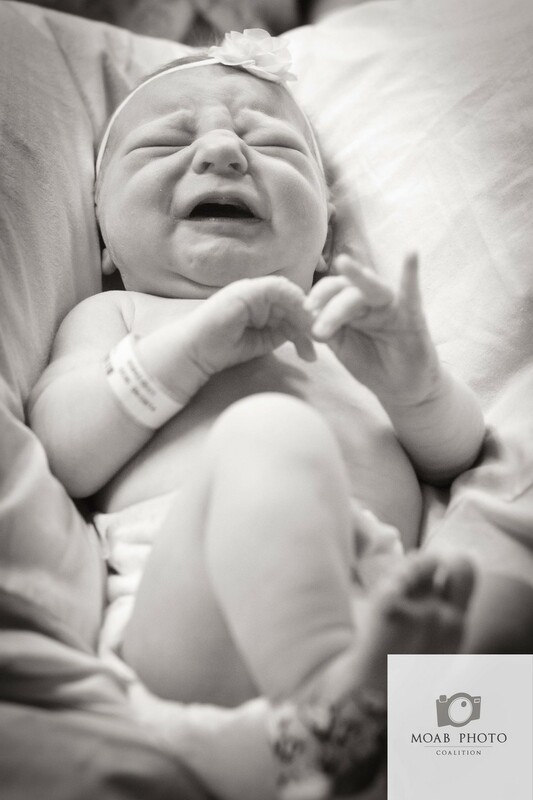 So many people are head over heals in love with every 6 lbs 5 oz and 18 3/4 inches of sweet Skyler. 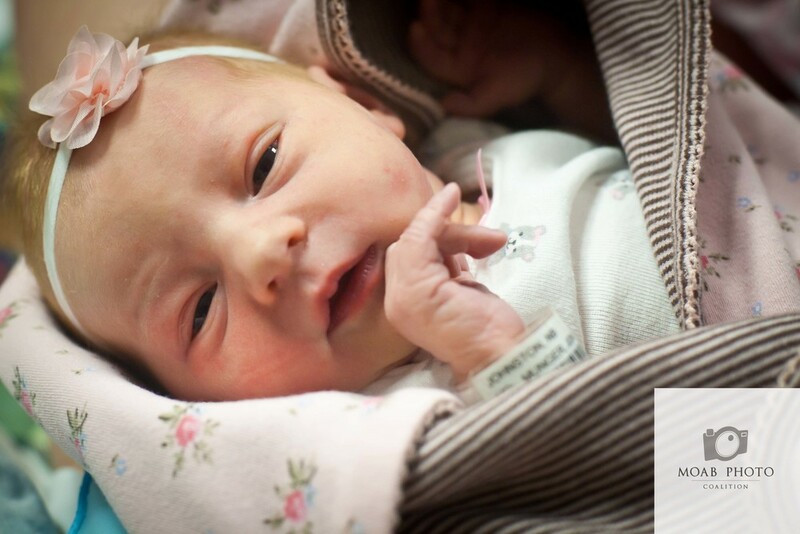 Welcome to the world sweet baby girl we can't wait to watch you grow. Congrats Matt, Taylor and Conner Johnston. If you would like to order an of these photos please visit the shop. You can purchase this as a print or canvas in the shop as well.